XA. 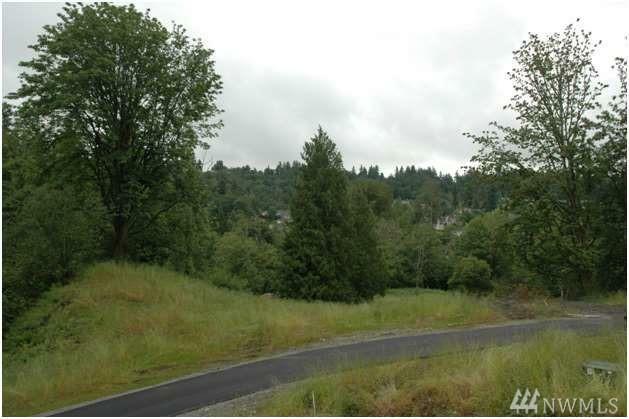 Four nice sized lots in the neighborhood of Bentley, just off of Waynita Way NE. 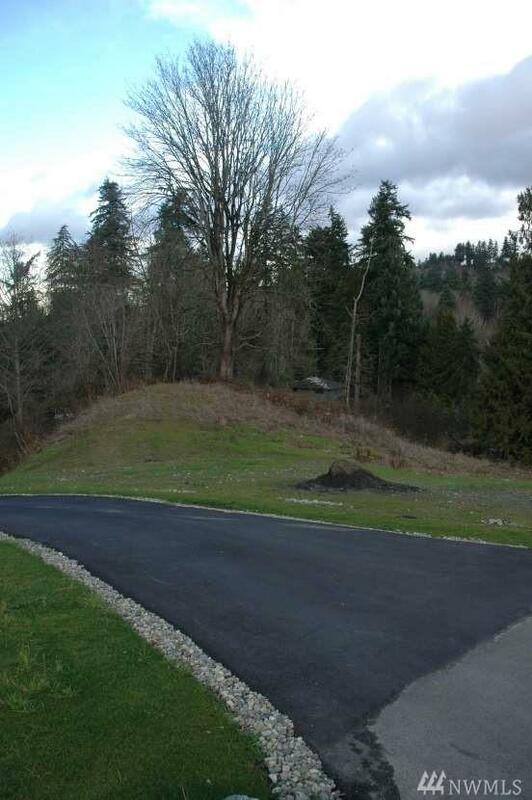 These lots are finished lots with building pad. 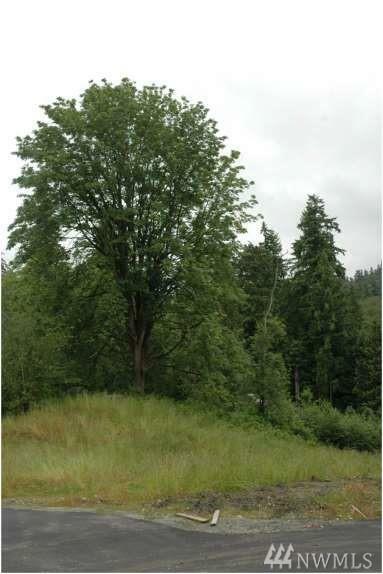 All four lots are located in a cul-de-sac surrounded by high end homes. 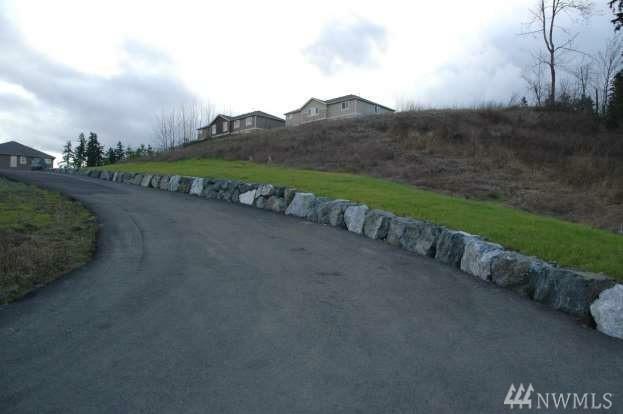 Close to the new Bothell Landing, golf course and easy access to Lake Forest Park, Hwy 527, I-405. Enjoy everything the Eastside and Seattle has to offer. .